Australian stock - Brand New with full warranty. 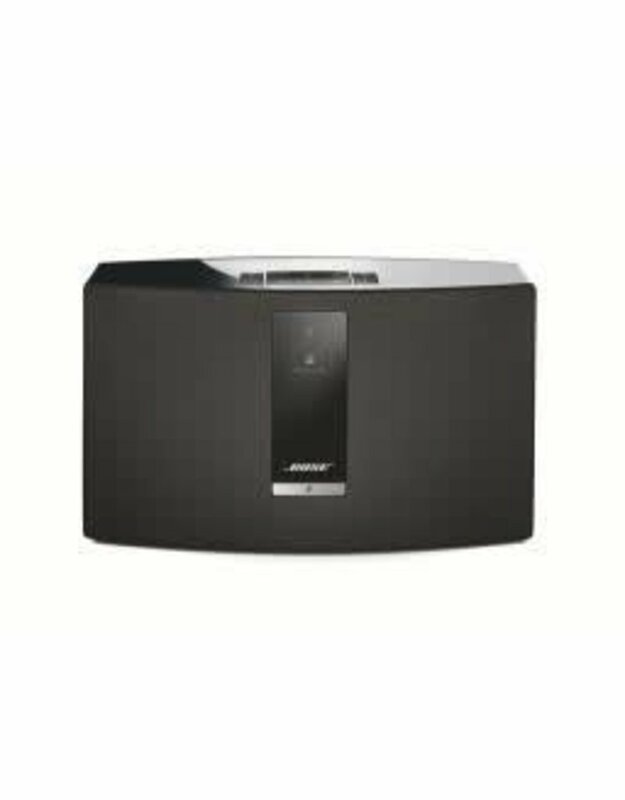 Mac Alert is an Authorised Bose Reseller based in Adelaide. We also specialise in other high end audio brands such as Bang & Olufsen and Marshall. Should you need any Apple equipment we are an Apple Authorised Reseller and Service Centre. We have a large Showroom and Repair Centre in Adelaide and have been in business for 18 years. So buy with Confidence! 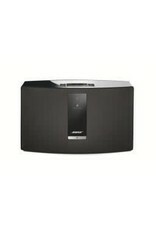 The Bose SoundTouch® 20 Series III wireless music system is wireless music made easy. Stream millions of songs from music services, Internet radio stations and your stored music library – all with clear, room filling sound. You can even play your favorite music instantly, without a phone or tablet. Simply press one of six presets on the speaker or remote, and the music starts. For even more options, Bluetooth® connectivity lets you stream any music from any Bluetooth® device. Available in Black or White finish.